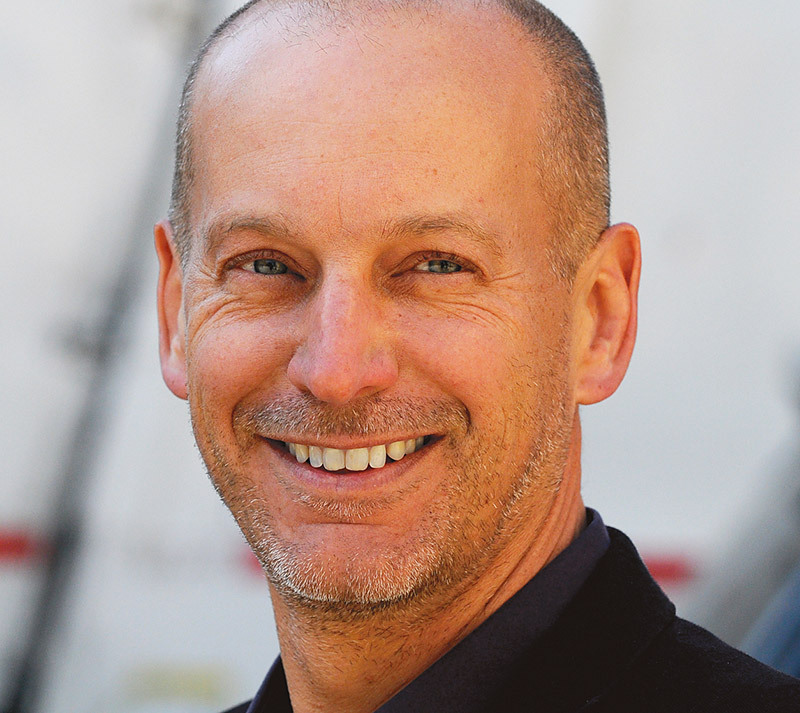 For the last two decades, my research and creative work has focused on sustainable and high performance buildings. Along with my partner George Loisos and our firm, Loisos + Ubbelohde, I have pioneered research on new methods of energy conservation and production, lighting and daylighting design, natural ventilation, and design and fabrication of light emitting and controlling elements including light sculptures. 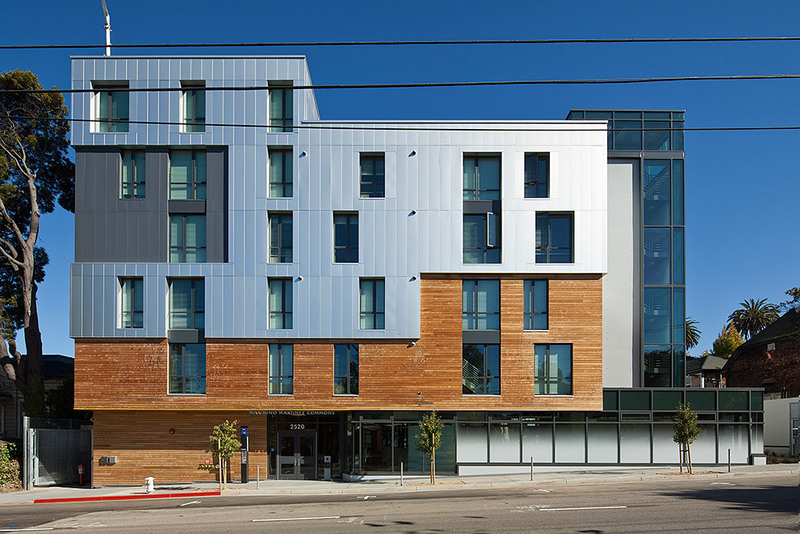 Recently, working with my staff — a number of whom are CED graduates — I had the great opportunity to work on buildings for the Berkeley campus, three of which received 2015 Design Awards from the East Bay American Institute of Architects. The five-story Energy Biosciences Building (EBB) located near downtown Berkeley and designed by SmithGroup JJR Architects, houses 113,000 square feet of laboratories, offices and collaborative workspace for molecular and microbial biology, greenhouses, and biofuels research and development, including the BP-funded Energy Biosciences Institute. A number of unique design elements, including a south-facing curtain wall with diffusing glass shading louvers and large northern windows with automated shades, control sun and glare and provide daylight and views to offices, team workspaces and laboratories. Loisos + Ubbelohde provided lighting design, daylighting performance analysis, glazing specification, and lighting and shade control protocols for the project with Abe Shameson (M.Arch ’98) as lead designer in our office. The highly efficient lighting design breaks new ground in establishing coordination with daylighting and laboratory lighting controls, including task lighting at the lab benches. The offices and workspaces use controlled south daylight with high performance glass and exterior shading to significantly reduce lighting and thermal loads in the building. Landscape lighting for evenings was designed to work with the dark-sky requirements of LEED. Of special interest is the sinuous six-story luminous stairwell that ties the building together vertically. 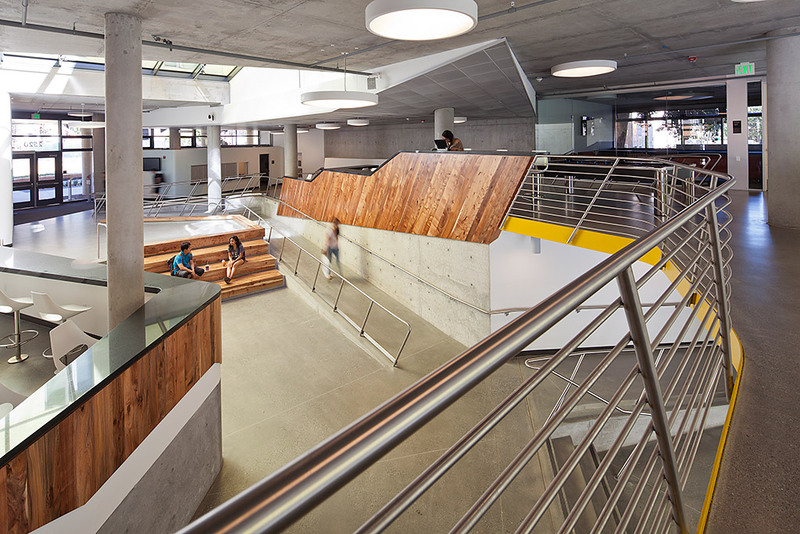 The project also received a Merit Award for Architecture from the AIA California Council and the Overall Sustainable Design Award for University of California Energy Efficiency and Best Practice, as well as LEED Gold Certification. Maximino Martinez Commons is a modern dormitory complex housing a sophomore residence hall and upper class apartments for 416 students. Led by Brendon Levitt (M.Arch ’04), Loisos + Ubbelohde worked with design architect Behnisch Architekten in Los Angeles and executive architect EHDD in San Francisco. The 6-story complex takes advantage of courtyards to provide access to light and air, creating naturally bright and well ventilated living spaces. The park-like setting unites the complex with the adjoining historic Anna Head School. Historic trees are lit at night as part of a landscape lighting design that also emphasizes pedestrian passage and safety. The electric lighting design begins with daylighting. Loisos + Ubbelohde developed an innovative lighting control strategy to balance stringent budget demands with extensive occupancy and daylight sensing. Research-grade computer simulations and analysis techniques were used to predict and visualize daylight levels in primary spaces throughout the year, helping to tailor the light sources, fixture layout, and lighting controls to spatial and material configurations. The electric lighting strategies were developed in concert with the daylighting so that during evening hours and on cloudy days, the lighting levels and color temperatures are complimentary and welcoming. 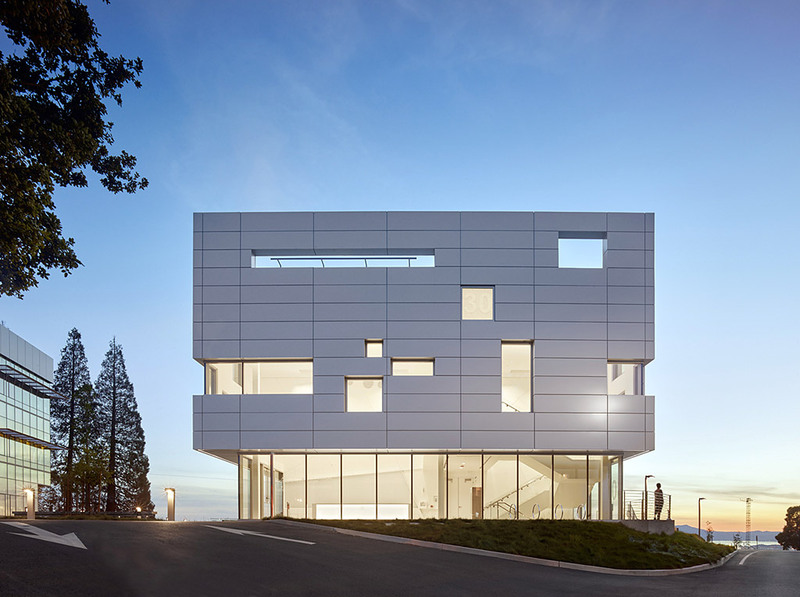 Located on the Lawrence Berkeley National Lab campus and originally known as the Solar Energy Research Center, the 40,000 square foot Chu Hall houses one hundred scientists developing nanoscale photovoltaic and electro-chemical solar energy systems. Loisos + Ubbelohde worked with the SmithGroup JJR of San Francisco to maximize daylight and views while providing visually comfortable and energy efficient lighting. With Abe Shameson again serving as the lead designer from the office, our team designed the daylighting, shading and electrical lighting, including the exterior lighting for the landscaped plaza. A narrow building footprint on levels 2 and 3 with abundant windows and skylights allows for daylighted rooms and great views. Energy efficient LED lighting and daylight harvesting (lights that dim when sufficient daylight is available), help to meet the mandate of low-carbon and low-energy performance set by LBNL for the project. In the building, the subsurface “Plinth” is designed as an ultra-low vibration space to house laboratories sensitive to light and vibration. Ground level is conceived as a “Breezeway”, designed to foster interdisciplinary interaction in the workspaces and the two-story entrance lobby with areas for small group working sessions and casual meeting space adjacent to a new courtyard space. Conceived as the “Corona”, the top floor takes advantage of skylights and views to enhance the quality of the workspaces. 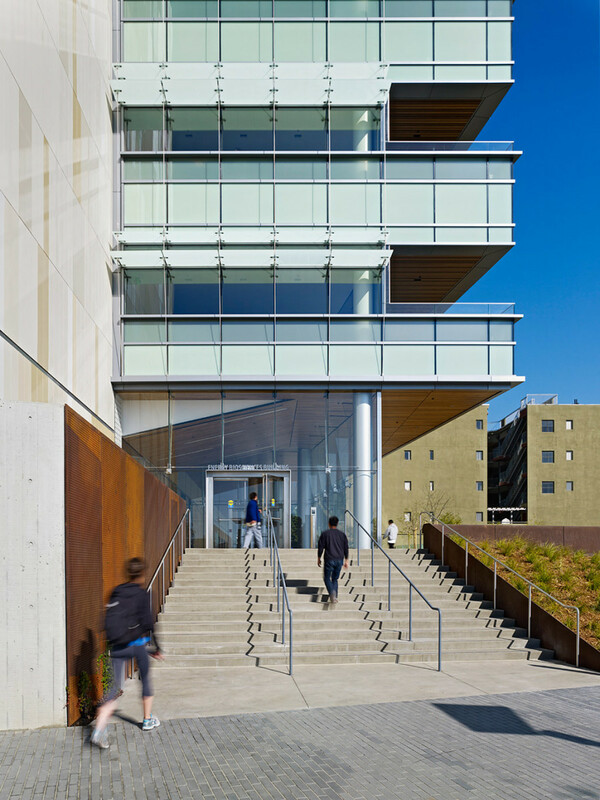 The commitment of the campus and LBNL to sustainability provided an opportunity for us to work with talented architects in the design of these award-winning buildings. The CED graduates at Loisos + Ubbelohde who led and contributed to these projects are amongst the best in the field and helped make these projects a success. It has been a pleasure for all of us to look to the future and bring new high performance buildings to the Cal campus. Susan Ubbelohde is Associate Dean for Faculty Affairs and Professor of Architecture. Professor Ubbelohde and her partner George Loisos lead an office of unconventional practice, bringing research methods and physical and computer modeling to a wide range of architectural design solutions. The firm has pioneered new methods of energy conservation, production and analysis; lighting and daylighting design and analysis; natural ventilation analysis; concept design and fabrication of light emitting and controlling elements including light sculptures. Most projects are collaborations with other firms where L+U contributes tools and processes to reveal aspects of building performance.  The firm works closely with University researchers, LBNL and other research institutions to bring the most sophisticated and appropriate technology to the practice of architecture.